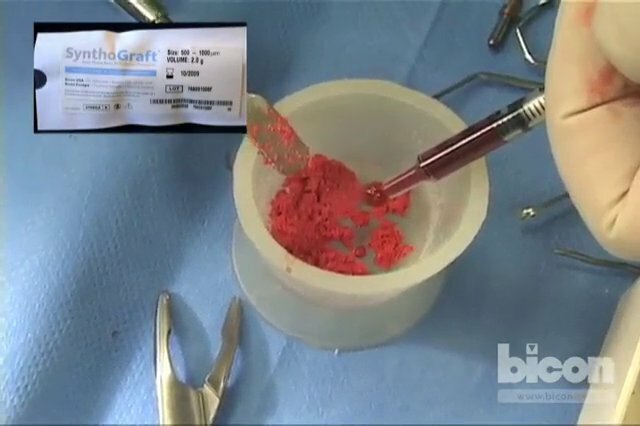 This case study video demonstrates a left lateral sinus lift with SynthoGraft™ and subsequent osteotomy preparation and two-stage implant placement. 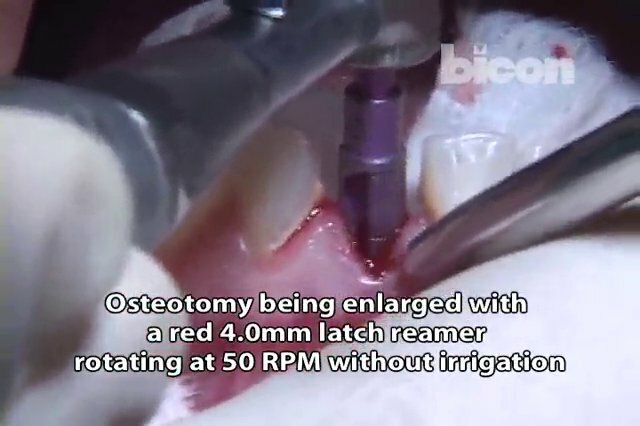 This case study video demonstrates an osteotomy preparation, internal sinus lift with SynthoGraft™, and implant placement with a sinus lift abutment. 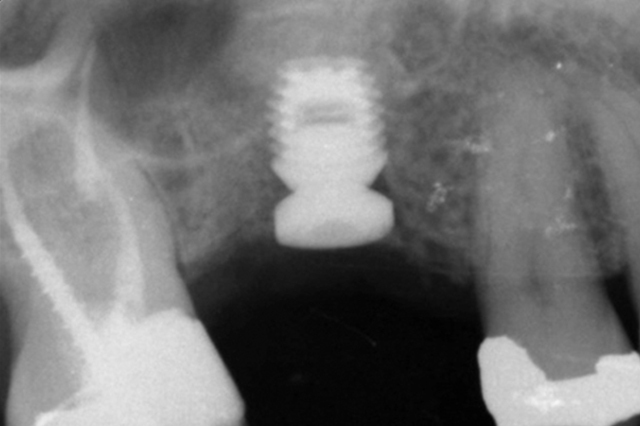 This case study video demonstrates a maxillary full arch restoration of eight SHORT® Implants with Integrated Abutment Crowns™ (IACs), and the intraoral fabrication of a three-unit bridge. 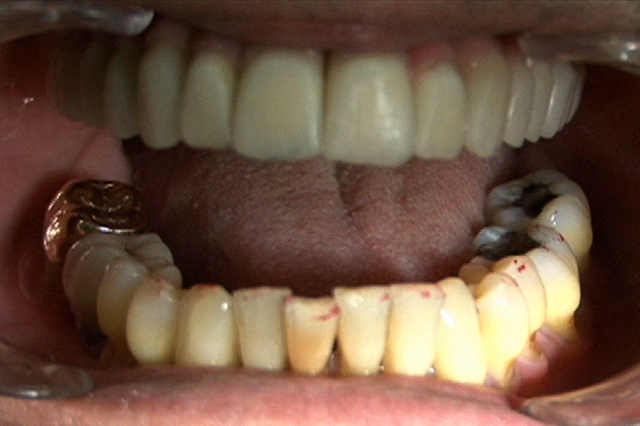 This case study video demonstrates a maxillary full arch restoration of ten SHORT® Implants with Integrated Abutment Crowns™ (IACs), and the intraoral fabrication of a three-unit bridge. 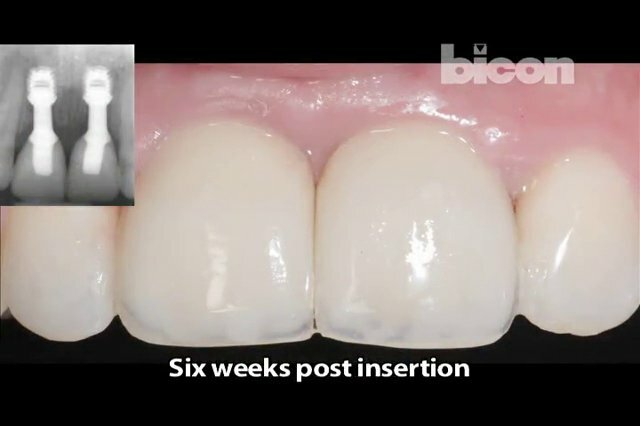 This case study video demonstrates a two stage mandibular ridge split and subsequent restoration using Integrated Abutment Crowns™ (IACs). 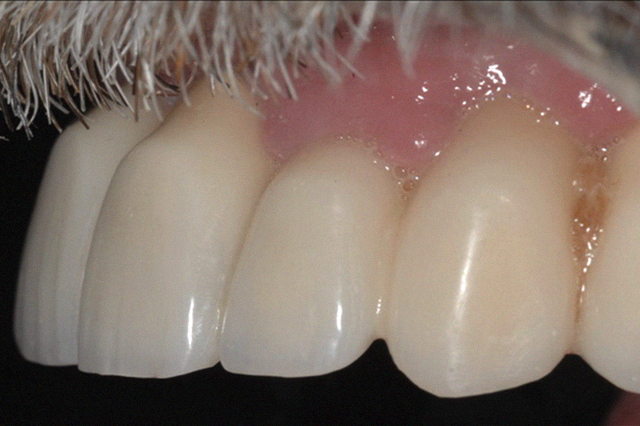 This case study video demontrates the extraction, immediate stabilization and function surgical technique, and restoration of two maxillary central incisors with Integrated Abutment Crowns™ (IACs). 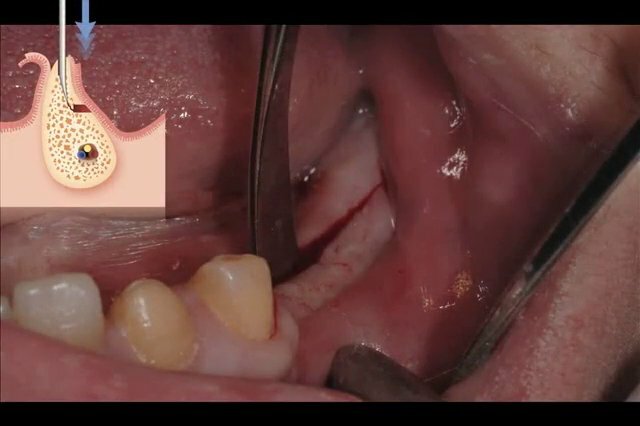 This case study video presents the extraction, the two-stage surgical technique, as well as the impression and seating techniques for one mandibular central incisor Integrated Abutment Crown™ (IAC). One of the hallmarks of the Bicon design is its simplicity. This simplicity is directly translated into significantly reduced chairtime and an exceptionally forgiving system. 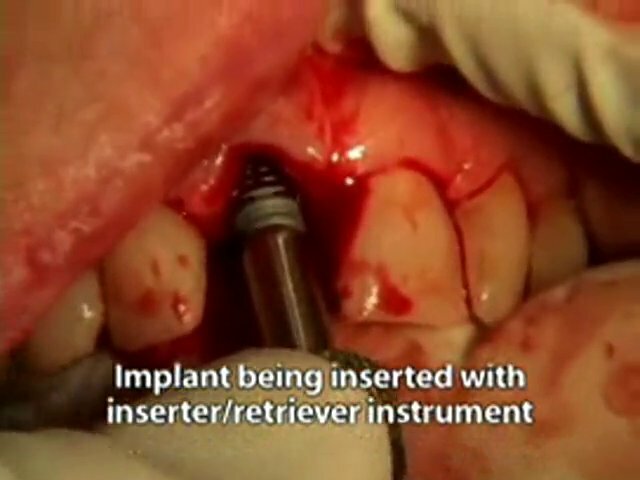 This case study video presents the immediate stabilization and function surgical technique, as well as the impression, laboratory, and seating techniques for a maxillary central incisor Integrated Abutment Crown™ (IAC). 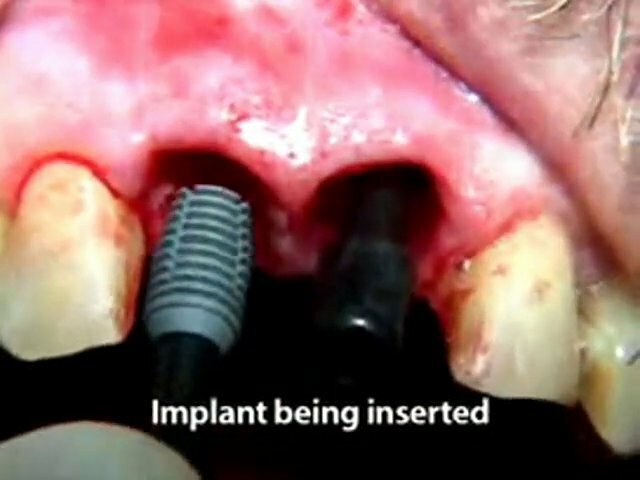 This case study video presents the immediate stabilization and function surgical technique, as well as the impression and seating techniques for two maxillary central incisor Integrated Abutment Crowns™ (IAC).